Come and join us on Tuesday 19th 2019 for the last Tea, Ski and Snowshoe of the season. 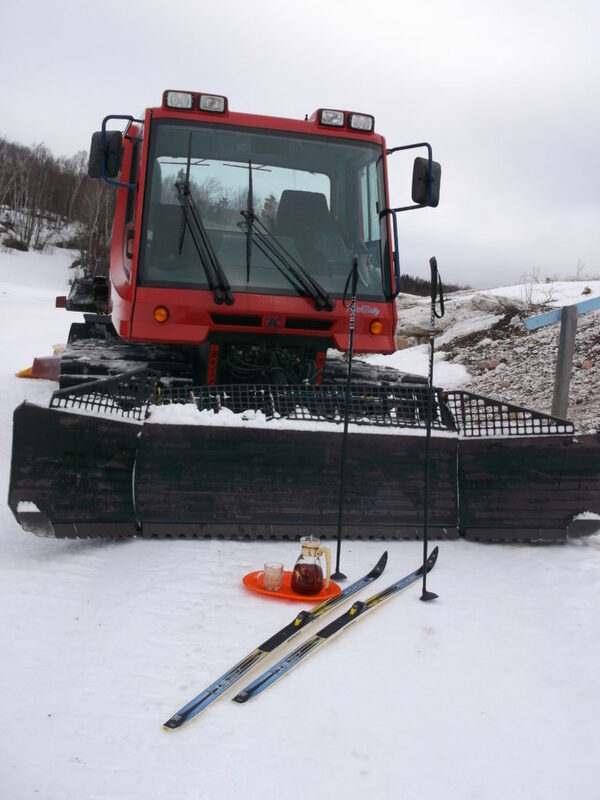 All are welcome have an amazing morning on the trails and then come join us in the Ski Room for a cup of tea. 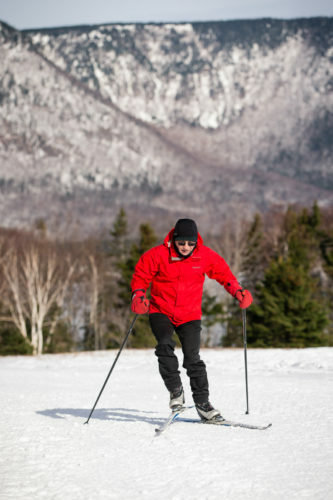 Rentals are available for both skiing and snowshoeing.